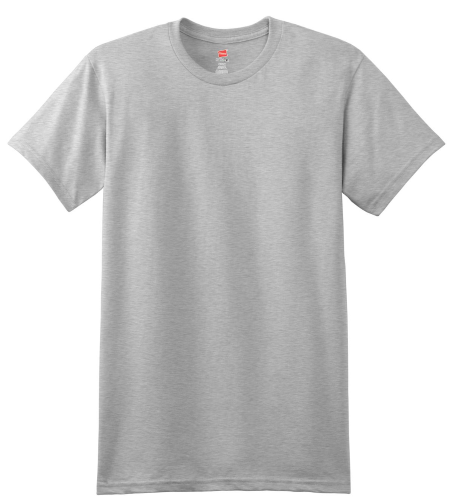 | 4.5-ounce, 100% ring spun cotton (preshrunk) Contemporary fit Narrow rib knit collar without coverseam Tag-free label Shoulders slightly rolled forward Light Steel is 90/10 cotton/poly. Ash is 99/1 cotton/poly. Please note: This product is transitioning from tagged labels to tag-free and orders may contain a combination of both.